The newly opened Zeitz MOCAA gallery facilitates and represents local talent and emerging African, South African and African-heritage artists. The museum collects, preserves, researches and exhibits art pieces from the 54 states in Africa and artists who live elsewhere with African heritage such as African-American, Afro-Brazilian, and many others. The institution has nine floors, seven that is open to public. 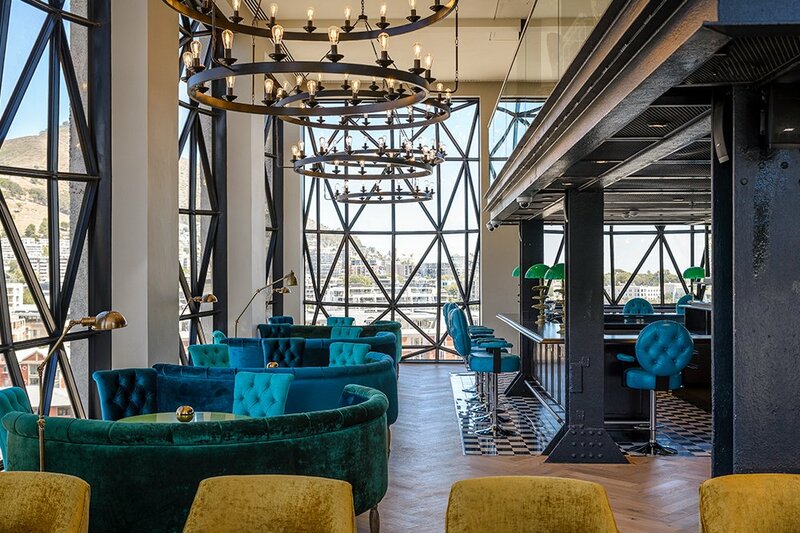 Above here, with magnificent panoramic views of Africa’s most beautiful city rests this month’s property of the month – The Silo Hotel. The significance of this outstanding hotel lies in its history and transformation. For some it may seem like yesterday, and others a lifetime ago that this futuristic hotel was once a grain silo. The grain silo was erected in 1924 and at that time, it was the tallest building in the whole of Sub-Saharan Africa. 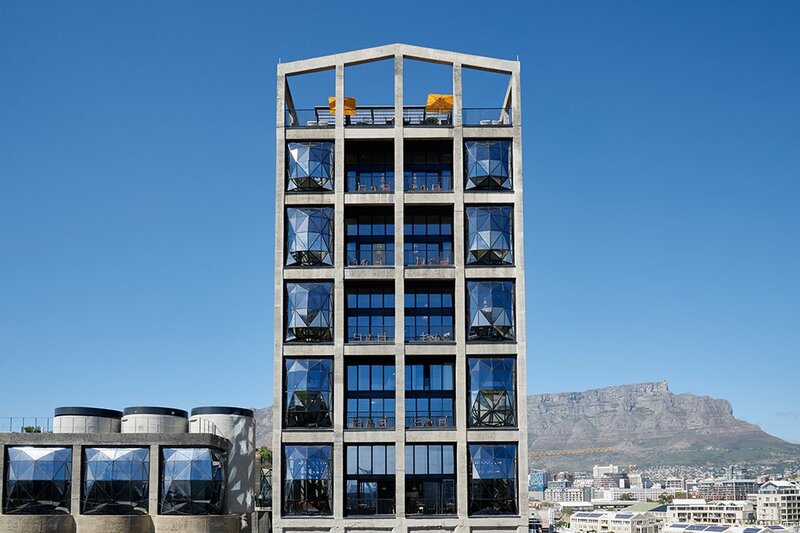 In 2001, the grain silo was no longer operational and closed its doors.Architect, Thomas Heatherwick had a dream to transform the old silo into the grandiose hotel that it is today.The actual silos have been converted into the contemporary art gallery – Zeitz MOCAA and the elevator tower has been reconstructed into The Silo Hotel. Heatherwick has made minimal structural changes to the building except for the change to the exterior windows. The existing building pays tribute to its historical and cultural significance but the addition of spectacularly extraordinary glass windows which have been designed to protrude outwards. At night, this outstanding design transforms the hotel into an eye-catching beacon that radiates warm light over the exquisite harbour below. 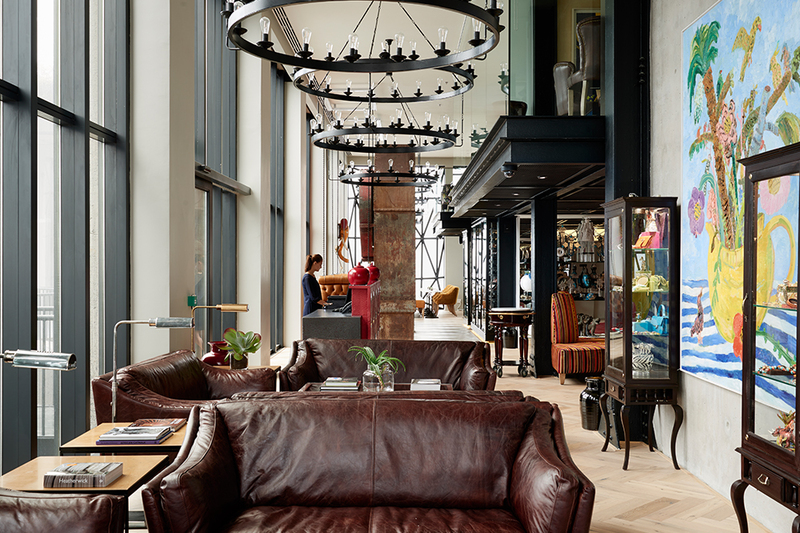 Stay in one of Cape Town, South Africa and the world’s most unique hotels. From its exterior lure to the cutting edge interior design and extravagant luxury, this gorgeous converted hotel has all the qualities and characteristics of cinematic opulence. Liz Biden, owner of The Royal portfolio has once again added exquisite pieces of furniture to the accommodation. Playing around with wood colours and fabric textures, this hotel emanates sophistication, elegance and architectural grandeur. 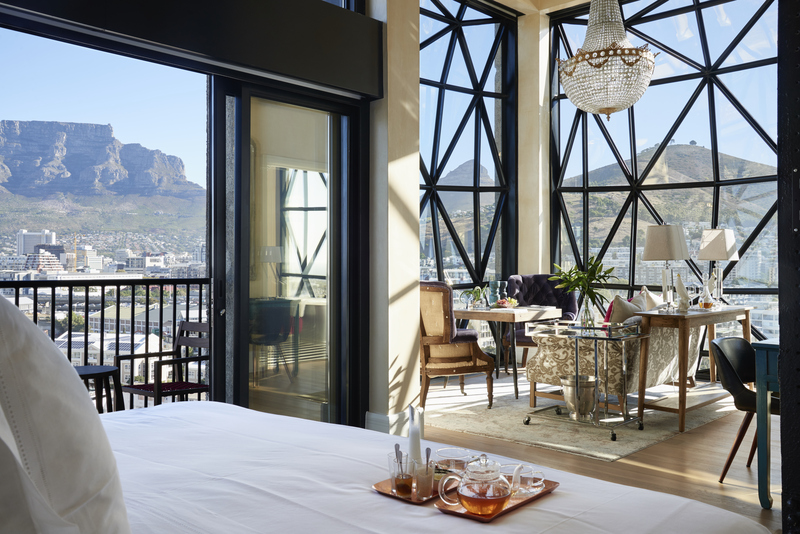 This hotel is part of the family owned and run iconic collection of private hotels and residences where guests can once again admire Cape Town’s beauty – this time from a great height while still feeling as though they are a part of the hustle and bustle of the city that lies below. 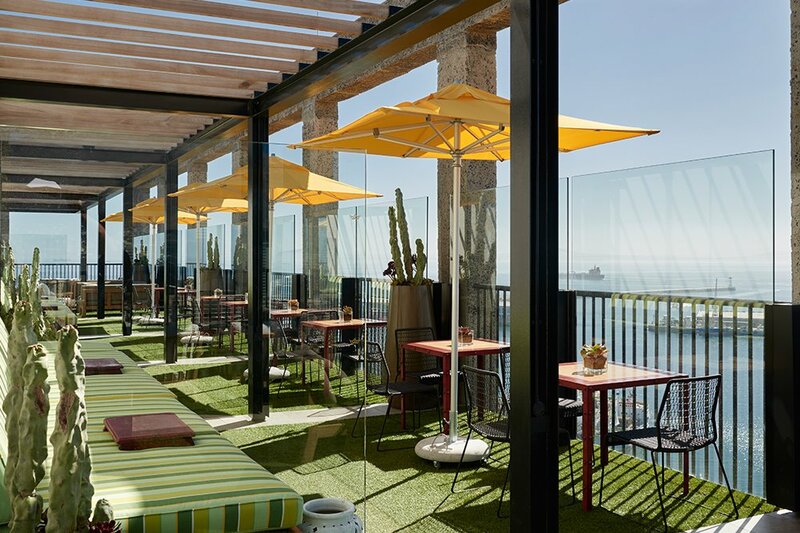 The hotel is remarkable in every sense, offering iconic views to accompany outstanding cuisine for breakfast, lunch and dinner – for more on this iconic property click here.